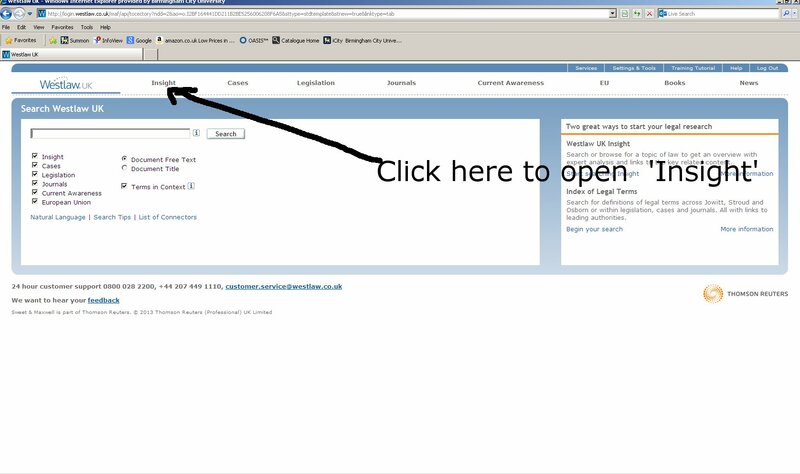 There is currently an issue accessing Construction Information Service, and other IHS services, We have spoken to the publisher and have asked them to resolve this as quickly as possible. Other institutions are affected, and we will let you know here when this is resolved. There are a growing number of overviews, including commercial law, contract law, crime, equity and tort. The overviews give basic information about the subjects and links to: other articles on specific aspects of the law, key legislation, and cases. They are well worth checking out as they are regularly updated and provide a quick and easy access to information. By clicking on the star at the top right you can bookmark the overview for easy access. For more information contact the Learning and Teaching Librarian for Law, Phil Stant. We have recently upgraded our subscription to CINAHL Plus with Full Text to that of CINAHL Complete – which now contains nearly twice as many titles as our previous subscription, CINAHL Plus with Full Text. 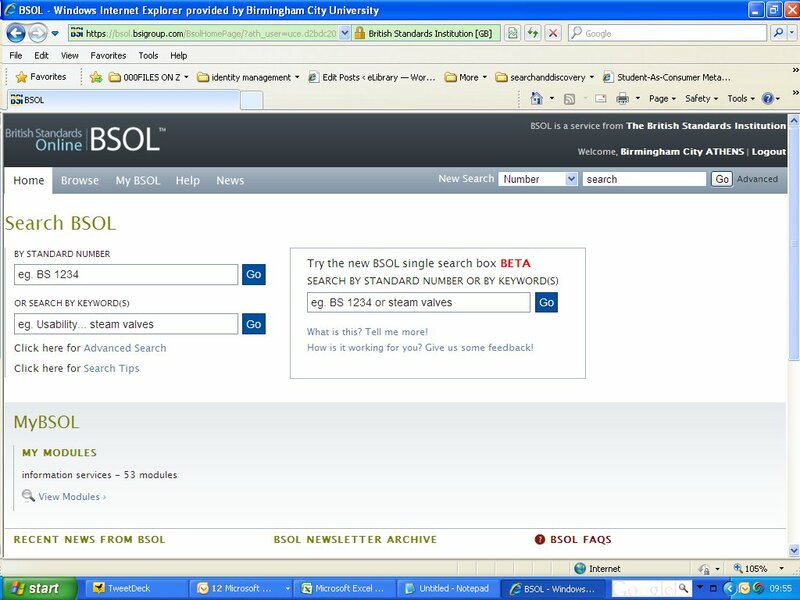 CINAHL Complete will be cross searchable with our other databases from EBSCO, and as with CINAHL Plus with Full Text can be searched at article-level from within Summon. 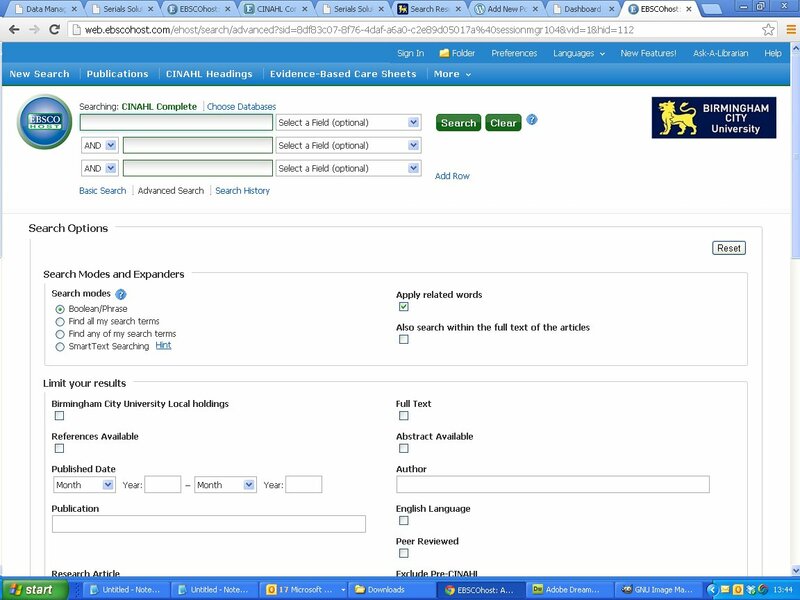 For more information on this content please have a look here, and for more information on this database please contact either Ann Stairmand-Jackson, or Peter Ebrey from our Collection Management team in Library and Learning Resources. 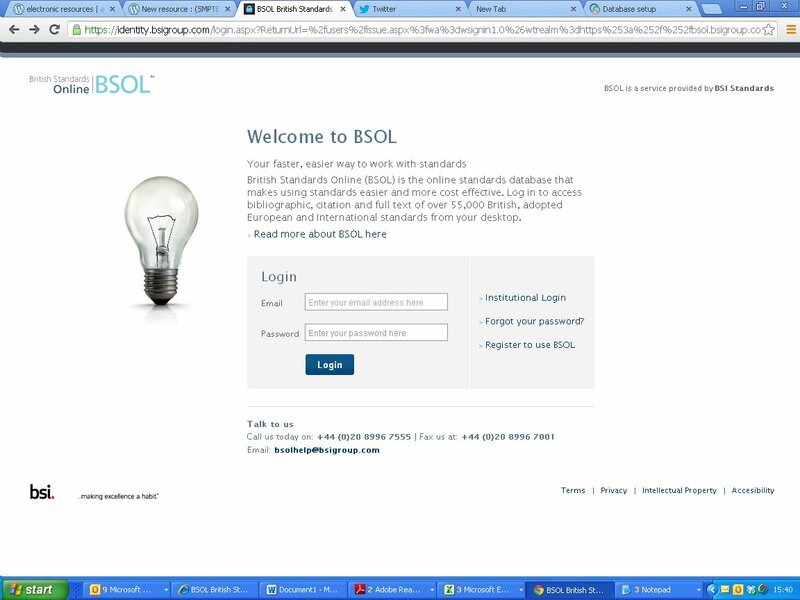 There is currently a problem accessing British Standards Online. The publisher informed us that there had been a systems change at the weekend and this had affected access. We will let you know here when this has been resolved. Please accept our apologies for the lack of access. We have subscribed to the SMPTE Digital Library from the Society of Motion Picture and Television Engineers (SMPTE). 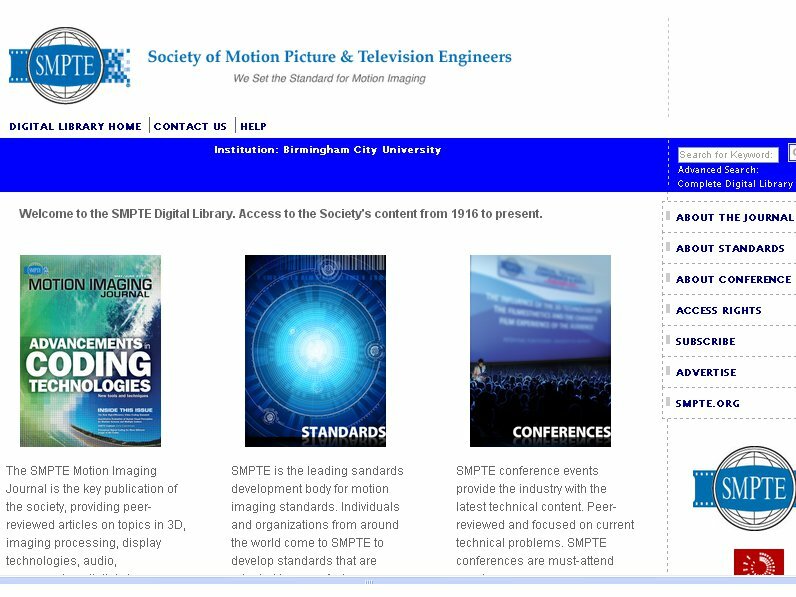 There are three resources that make up the library : the Standards library , the SMPTE Journal (includes full-text searchable Journal content from 1916 to date) and the Conference library (with a large selection of papers from SMPTE Conferences). If you have any comments on this resource please send them to Graham Gamblin,Assistant Liaison Librarian (Collection Management, Millenium Point). 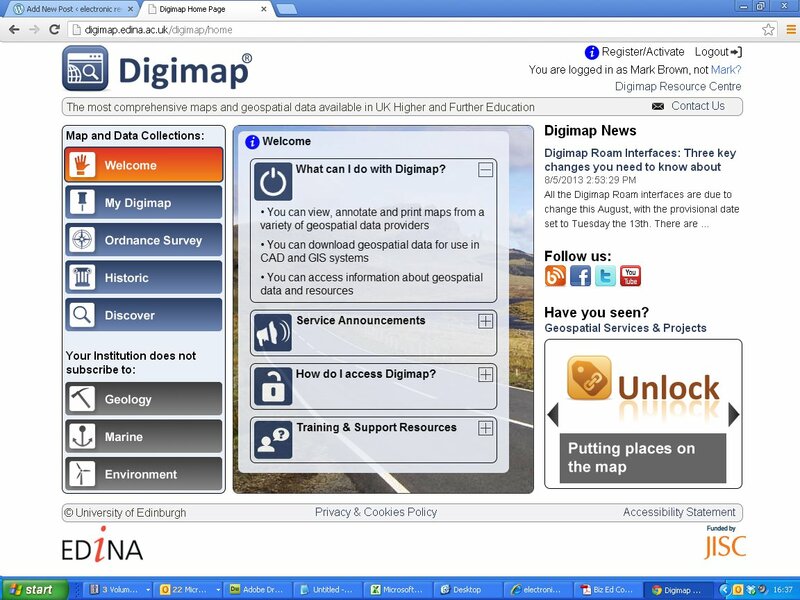 There are three important changes to Digimap which make using the resource simpler. 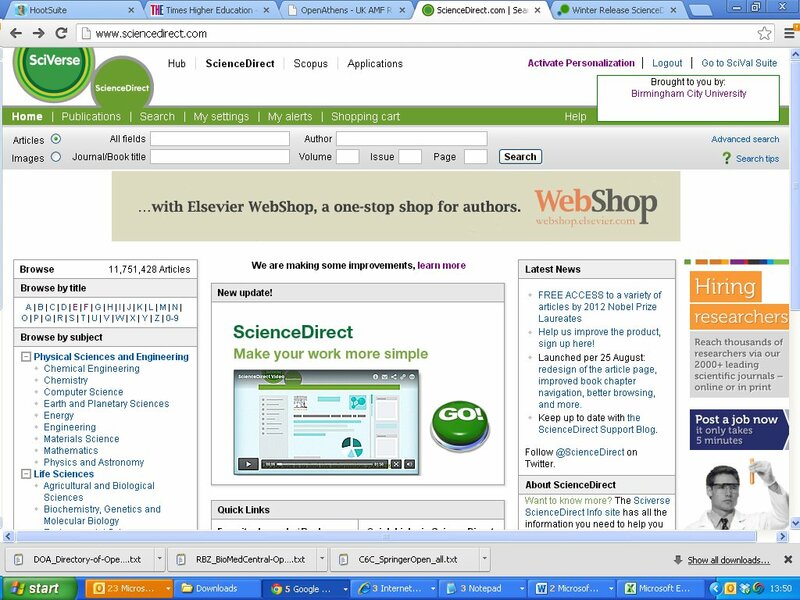 ScienceDirect down for maintenance at the weekend. 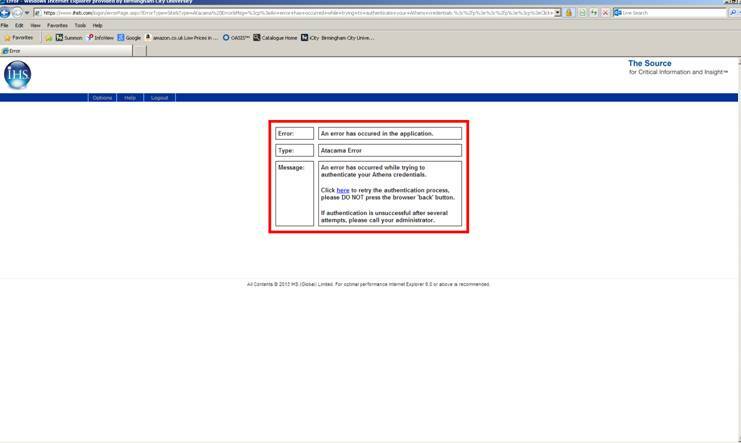 Elsevier tell us that ScienceDirect Freedom Collection will be unavailable due to scheduled maintenance from Saturday, July 20 at 12:00 midnight until Saturday, July 20 at 12:30 am BST. It is also possible that you may experience service disruptions such as slower response times and unexpected outages throughout the day.